In the Summer of 2017, I was hired to photography Flintstones staff, and I had just about 10 minutes to execute the job. Fortunately, staff (workers) were wonderful people and cooperative to work with. They seem to be very proud about what they do, and it really shows well in their work samples. 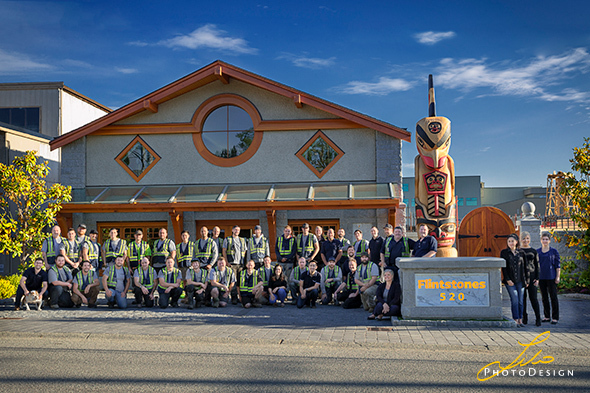 If and when you’re in need of a renovation and or an upgrade, Flintstones are a very good firm to deal with.